Windows as Updated their Windows 7 version to Windows 8 with great feature and new stylish Looks, Produced by Microsoft for Personal Use. Windows 8 operating system is specially designed for Tablet and Touch Screen PC. Windows 8 has introduced a new shell and user interface based on Microsoft’s “Metro” design, featuring a new Start screen with great Design. Download Windows 8 Enterprise free 90-day trail which is basically designed for IT professionals to test their software on the final Windows 8 version. Whatever we want in todays Life is fulfilled by windows 8 such as end-to-end security, virtualization and management advancements.The Windows 8 Enterprise evaluation provides up to a 90-day free trail,By activating it online with Microsoft-hosted activation and validation services. Microsoft does not provide technical support for this software. Before Installing Windows 8 please create a Backup of your data,because this OS is for Limited period of Time only 90 days after which your OS would be inactive and would Shut Down every Hours. NOTE :- Your USB Drive must be of Minimum 4GB, otherwise it would’t Install in your flash drive. STEP 3:- Click Next, Now it will start copying files from Hard disk to your Flash drive. STEP 4:- Now create a New Partition and restart your computer , Now press F12 or Boot option Key. 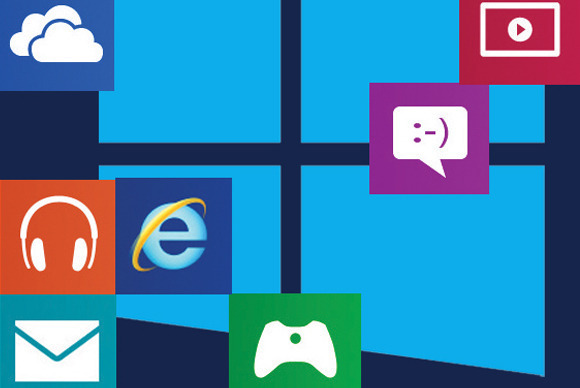 Now continue with windows 8 Installation and Enjoy stylish Brand New Windows Look Windows 8 with Metro UI. ya….It’s simple Just download and click on Setup file…It will automatically get Converted to win8 but only for 3 month..